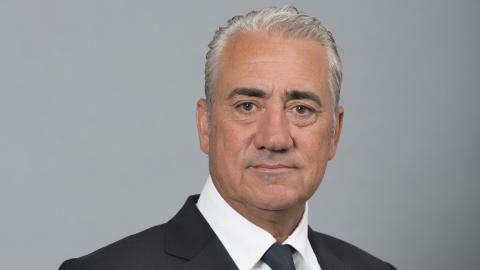 Panalpina’s Chief Operating Officer, Andy Weber, has decided to leave Panalpina for personal reasons. 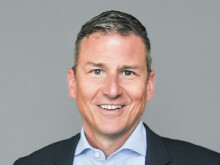 Andy Weber, Chief Operating Officer (COO) and a member of the Executive Board, joined Panalpina in 2015. He has successfully led many turnaround projects and made the business segment Energy and Project Solutions fit for competition in the challenging energy and capital projects sector. “With a track record of over 30 years in the freight forwarding industry, Andy Weber is a very experienced manager. While I regret his departure, I am pleased that he has agreed to continue to support Panalpina in a consulting role and that the company can further rely on his expertise for specific projects,” says Stefan Karlen, CEO of Panalpina. Weber will leave the company at the end of the year. The COO position will not be replaced. The Panalpina Group is one of the world's leading providers of supply chain solutions. The company combines its core products of Air Freight, Ocean Freight, as well as Logistics and Manufacturing to deliver globally integrated, tailor-made end-to-end solutions for eleven core industries. Drawing on in-depth industry know-how and customized IT systems, Panalpina manages the needs of its customers' supply chains, no matter how demanding they might be. Energy and Project Solutions is a specialized service for the energy and capital projects sector. The Panalpina Group operates a global network with some 500 offices in more than 70 countries, and it works with partner companies in another 100 countries. Panalpina employs approximately 14,500 people worldwide who deliver a comprehensive service to the highest quality standards – wherever and whenever. 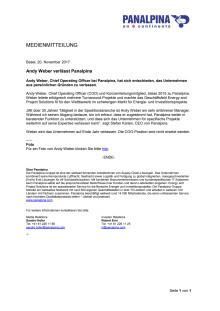 Andy Weber, Chief Operating Officer bei Panalpina, hat sich entschieden, das Unternehmen aus persönlichen Gründen zu verlassen.